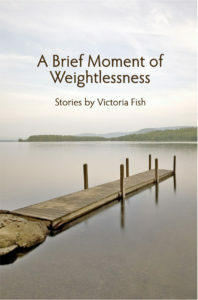 A Brief Moment of Weightlessness is a collection of short stories that illuminate the beauty and extraordinariness of “ordinary” lives. Each explores the human desire for connectedness and grace. The stories range from large upheavals such as how a marriage shifts when a spouse loses a limb or how a girl reconfigures her world when her father goes to jail, to smaller moments such as when a woman experiences wonder again on a visit to a nursing home with her child and their dog, or when a man finds redemption in the midst of tragedy after being bitten by his dying dog. These illuminating, heartbreaking, poignant, astute stories take on serious issues of death/dying, injury, infidelity, aftermath of war, estrangement and more, but without a sense of gloom that could overwhelm them. They often, though not always, find that glimmer of hope or opportunity without feeling forced, and they are told in a voice that can cut to the quick of a character or conflict, with endings that don’t always resolve neatly. If it is the small moments that make up a life, then these stories, explore, dissect and celebrate those small moments that make all of our lives extraordinary. Victoria Fish’s brilliant debut collection examines the complexity of relationships. 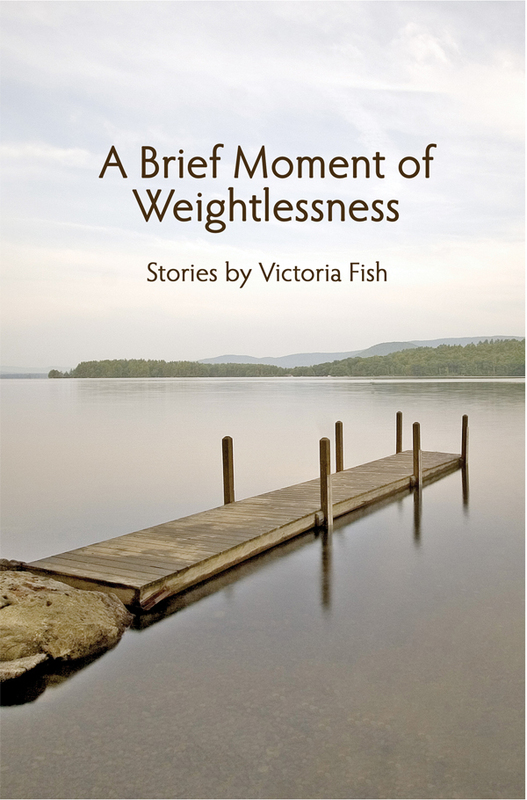 Fish conveys a deep understanding of human nature, in prose both lyrical and powerful, as her characters grapple with the ambiguity of young adulthood, the rivalry between siblings, the loss of a parent, the anguish of being a parent to a child with cancer. As each short tale unfolds, the portent of something ominous urges us to read on, to read just one more, and then just one more. From the story Where Do You Find a Turtle with no Legs? The shell of the flattened turtle looked like the tile in the bathroom at the county jail, where Maddie threw up the first time she visited her dad. The turtle looked freshly squished. Maddie poked it with the toe of her blue Keds just to see. The turtle had almost made it to the side of the road when its back legs got rolled over by a car. It was so sad. Were there baby turtles waiting in the woods for her to come back? Maddie just knew the turtle was a her.